Since they’ve been moving into cities throughout the northeast, the intelligent creatures have even come to understand what it means when traffic lights change, Aucoin said. 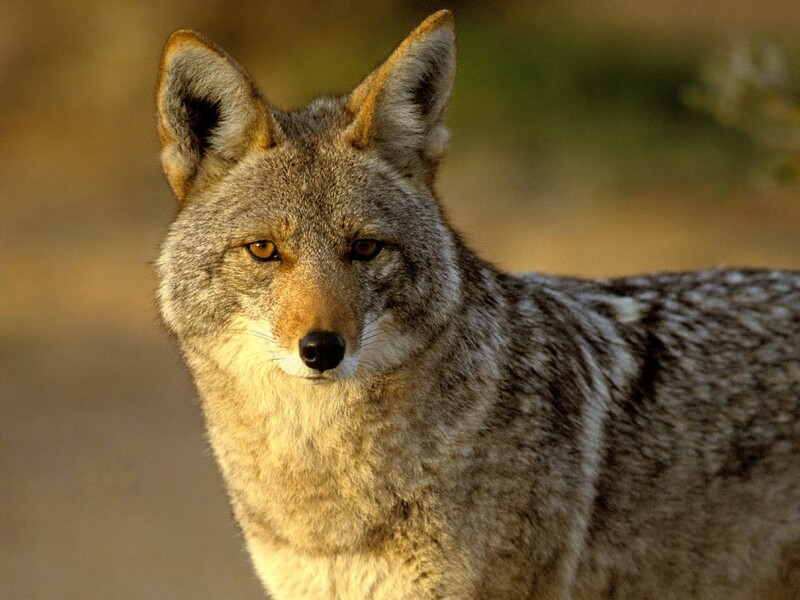 In New York, coyotes tend to live and breed in the Bronx and Westchester. Typically when they wander into areas heavily populated by humans, it’s unintentional as generally coyotes see humans as predators and will try to avoid them. Usually this is done by young coyotes who’ve only recently left their families to branch out on their own. Coyote pups remain with their mothers until they’re eight months to a year and a half old. “Usually they head north, but the few we’ve seen in Manhattan have headed south for some reason,” said Aucoin. As for the one who visited Stuy Town, Stella was an adult, but a small one at around 30 pounds. Aucoin said it isn’t likely that the coyote traveled downtown along the East Side but more likely got to Manhattan from the West Side, then traveled east at night. While she wasn’t injured during her adventure, she was tranquilized and later microchipped. Aucoin wasn’t personally involved in her rescue or transfer to an area in the Bronx — which she declined to identify — but said she heard later that Stella was very happy to be released and away from humans. Stella’s presence, as with other coyote sightings, was reported by New Yorkers, since, despite their resemblance to dogs, they’re still pretty distinct looking. Because park rangers have seen an increase in urban sightings in recent years, the department has a few recommendations in the event New Yorkers come face to face with one. Keep your dog on a leash at all times and don’t feed pets outside. Report aggressive or fearless coyotes immediately. I hope the coyote didn’t come to Stuyvesant Town looking for heat because he sure as hell wouldn’t find any. With the lack of heat and the drafty, leaky windows (that we’ve been paying an MCI for for over 20 years) the woodlands are probably warmer. I hear ya. I think that all of us who are heat-deprived should withhold our rent until the problem is resolved. And do not pay any late fees. This has been the worst winter yet for this slumlord and the denial of heat to tenants.